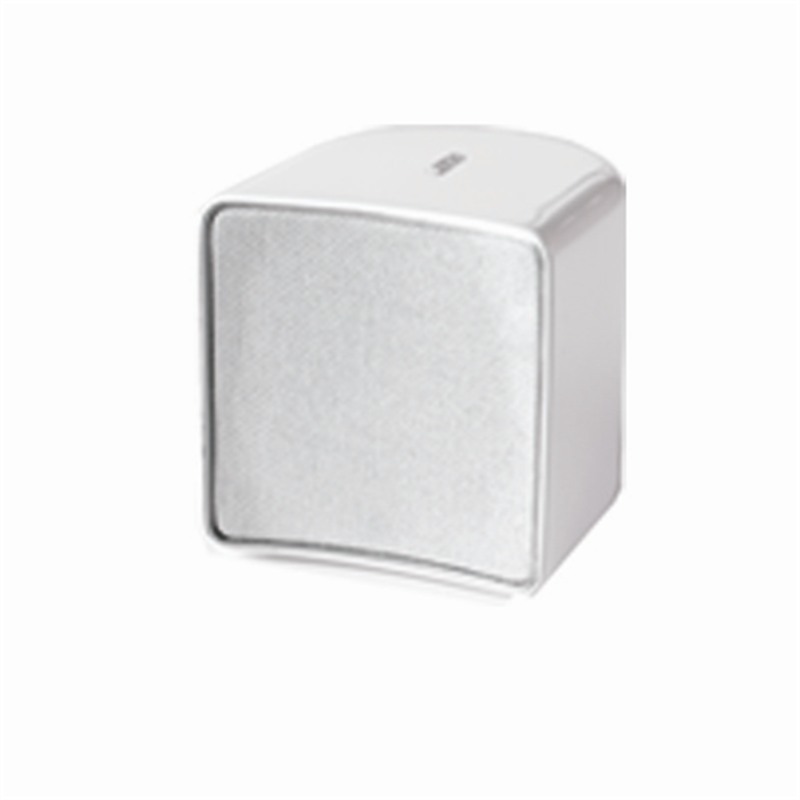 As the elegant A 102 speakers are incredibly small it is easy to integrate them into most domestic environments, no matter which room you intend to listen in. 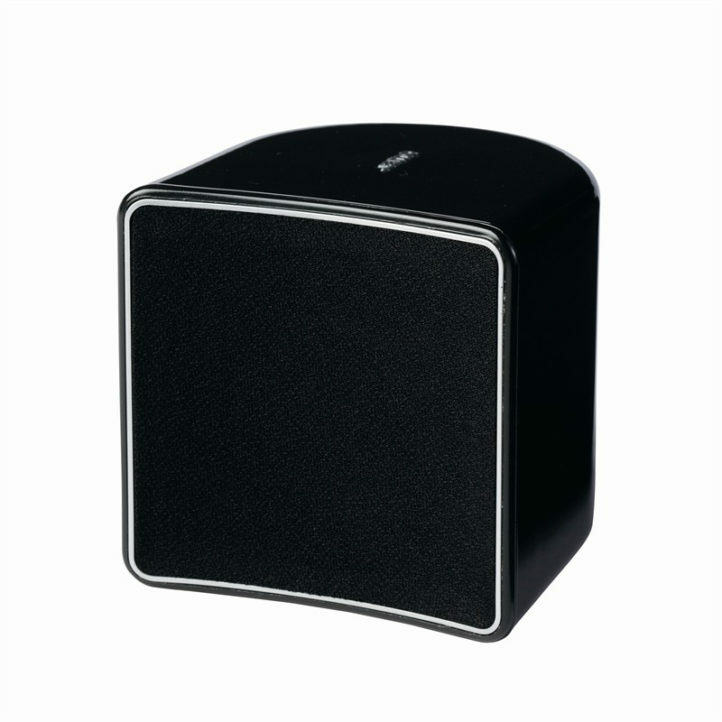 A 10 SUR is well suited as surround speaker. The A 10 SUR surround speaker is extremely compact and so it'll be the sound, and not the speaker, that will attract attention. When mounted on the wall on the supplied wall brackets the speaker can also be turned from side to side.